Welcome to the Tennessee Aging and Disability Resource Center (ADRC) website.The ADRC provides information and assistance to older persons, adults with physical disabilities, caregivers, and professionals looking for services or programs available in Tennessee. This page will be a valuable tool to help you make good long-term care decisions. The ADRC toll free number is 1-866-836-6678. 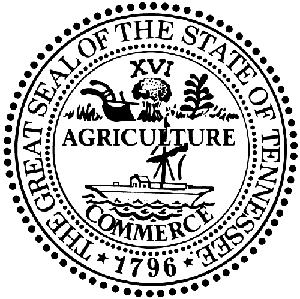 The local contacts in Tennessee are the Area Agencies on Aging and Disabilities (AAADs). Select an option below to search for resources by service type, location, or special need. If you aren't sure what services you need, the Needs Assessment Tool can help you. Assess Your Needs may be able to help you find useful information and sources of assistance when you indicate your most urgent needs using a simple questionnaire. Find Organizations and Service Providers will allow you to enter search terms and narrow your results by category and the place where help is needed. Find a Senior Center will help you locate the center nearest you. Your next step will be getting in touch and exploring what your center has to offer. Search for Services allows you to further narrow your service provider search. You can enter search terms describing what you need and narrow your results by category and place where service is needed.